Lagos State Governor, Akinwunmi Ambode has allegedly prompted the Governing Council, Chapel of Christ the Light, Alausa, Lagos State, to sack renowned Pastor Femi Taiwo as Chaplain for allegedly disrespecting Lagos first lady governor’s wife, Bolanle Ambode. 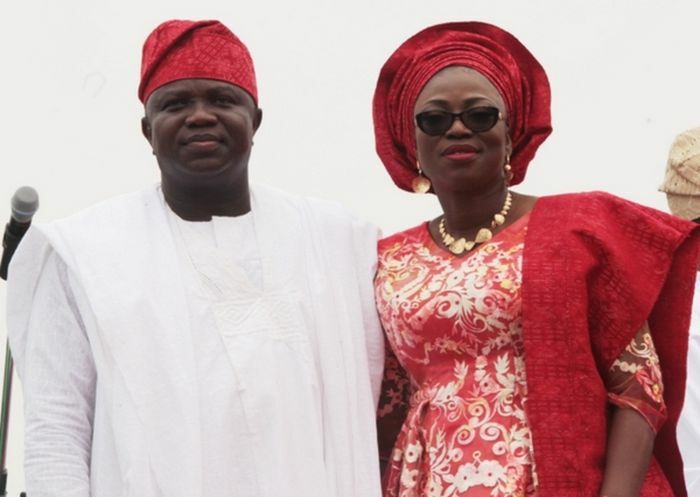 Bolanle Ambode who visited the chapel when the church held an anointing service was reportedly not given any preference throughout the service. She was said to have later moved to be anointed and moments later, stormed out of the church in anger. Bolanle, who was reported to be visibly angry, allegedly shunned entreaties from the women, including the wife of the presiding chaplain. Pastor Taiwo, it was gathered, got his sack letter, without any query or official reason. He was ordered to exit his official quarters where he lived with his wife and two children within 24 hours of receiving the letter. The letter also ordered the Assistant Chaplain, Rev. 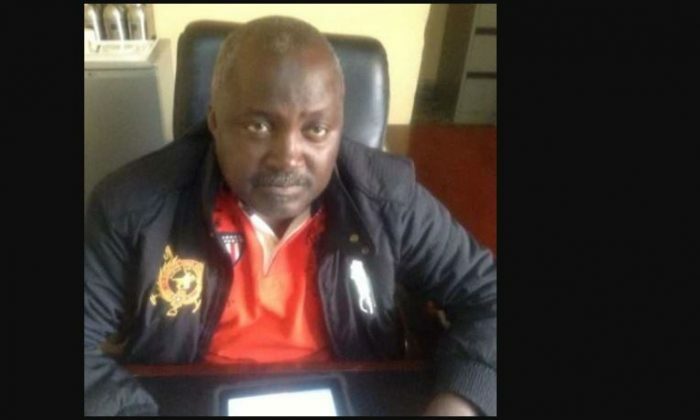 Ayo Oyadotun, to take over with immediate effect. A witness told Punch that: “The church had declared seven-day fasting after we lost two prominent members. The Sunday service, which was declared as anointing service, was supposed to end the fasting. “Mrs. Bolanle Ambode, was present with her entourage. When it was time to be anointed, the cleric asked people to come forward; that it was optional. Three people stood at the stage to anoint people. They included the chaplain, the presiding chaplain and one other person. “People started stepping out one after another. The governor’s wife, after some time, also stepped out, was anointed. As she stepped out, it was obvious that she was angry. The president of the women’s fellowship and the pastor’s wife ran after her. She shunned them, entered her car and zoomed off. “When we came to the church on Tuesday, we heard that Venerable Taiwo had been sacked because the governor’s wife didn’t get the anointing oil first and she felt disrespected. The man that signed the letter is a civil servant”. The sacked chaplain refused to comment, saying enquiries should be directed to the church. “One thing I can say is that I have tried as a pastor to live above board. It will not be right engaging the church or the government on the pages of a newspaper”, he said. Commissioner for Information, Steve Ayorinde, said, “The former chaplain had been queried a number of times in the past for conducts unbecoming of his office. The culmination of various indiscretions led to the Governing Council of the church issuing yet another query that led to his being relieved of his post.